Suttons Primary School: 3AK, D.T, Sewing Seascapes! As part of our Take One Picture project we are learning to sew. 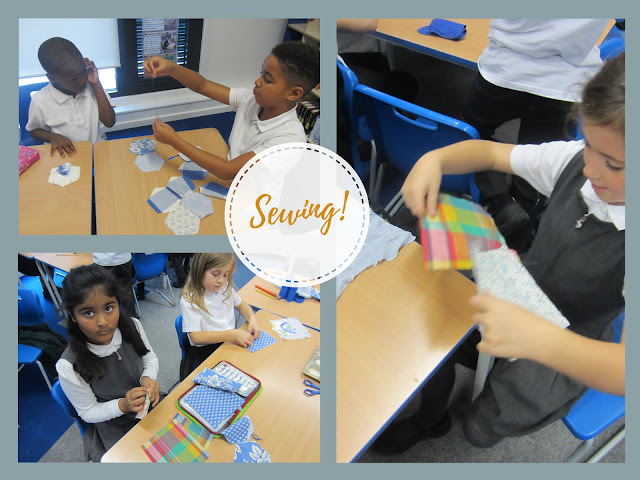 We used a running stitch to sew two pieces of fabric together.